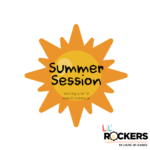 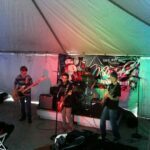 Lil’ Rockers Summer Registration is NOW OPEN! 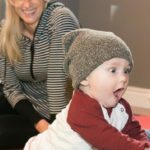 Lil’ Rockers Winter Registration is open! 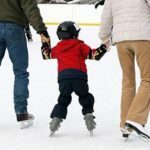 Head on over to www.lilrockers.ca to register for the Winter Lil’ Rockers Classes! 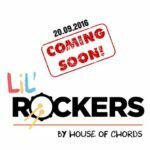 Lil’ Rockers Pre-School Music Program Coming 20/09/2016! 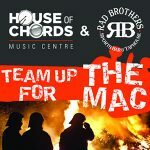 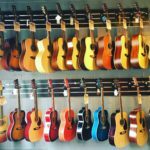 Our Music Store is now open!